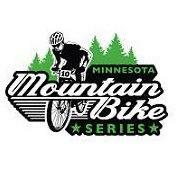 A DREAM TRIP FOR EVERY HIGH SCHOOL MOUNTAIN BIKER IN ONE THE PRIMER MOUNTAIN BIKE DESTINATIONS IN THE WORLD! 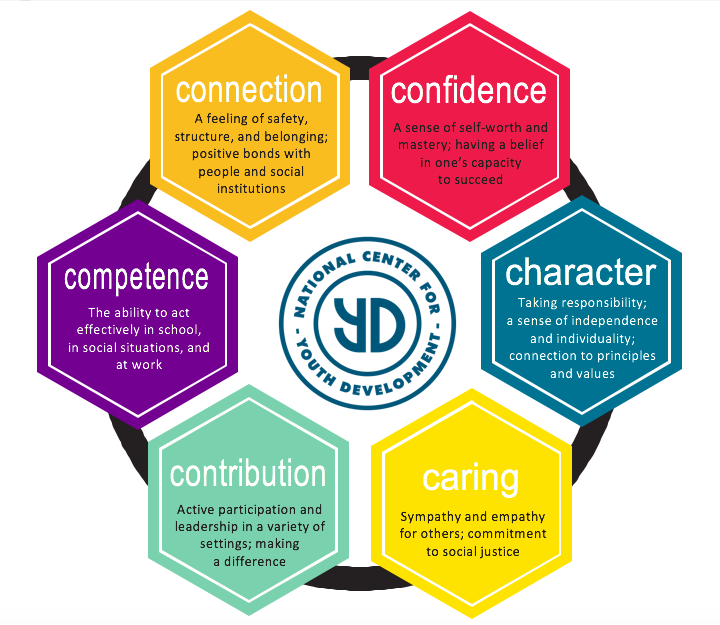 The National Center for Youth Development has partnered with Kingfield Endurance in Minneapolis to provide strength and indoor cycling training. CLICK HERE for details. 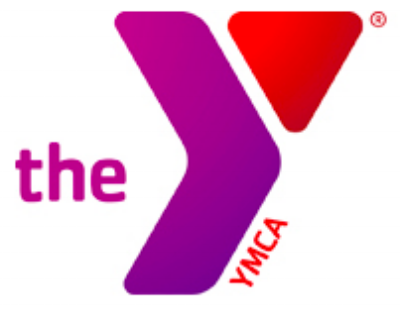 The National Center for Youth Development has partnered with the Duluth DEVO and the Duluth Area YMCA to provide strength and membership access to all this amazing facility offers. CLICK HERE for details. EDUCATIONAL OPPORTUNITIES FOR ADULTS WORKING WITH YOUTH. Look for updated opportunities soon! The schedule is out and the team is training. CLICK HERE for details and registration. Conversations have begun. Stay tuned!